Dental implants have revolutionized the field of restorative dentistry by offering an unparalleled level of support for dental crowns, bridges, and dentures. These small metal posts are surgically placed in the jaw, where they fuse with the surrounding bone to act as artificial tooth roots. Many practices only offer traditional types of dental implants. 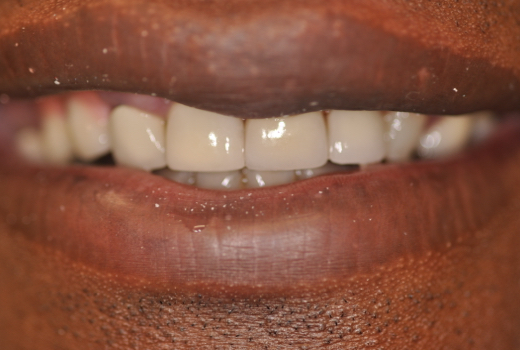 However, these are often not appropriate for patients with limited healthy jawbone density. In order to make this advanced restorative treatment available to a wide range of patients, Dr. Emma Wu offers both traditional and mini types of dental implants at her Danvers, MA, practice. To learn more about the types of dental implants we offer, schedule a personal consultation with Dr. Wu today. Dental implants can be used to help replace a single tooth or an entire dental arch. 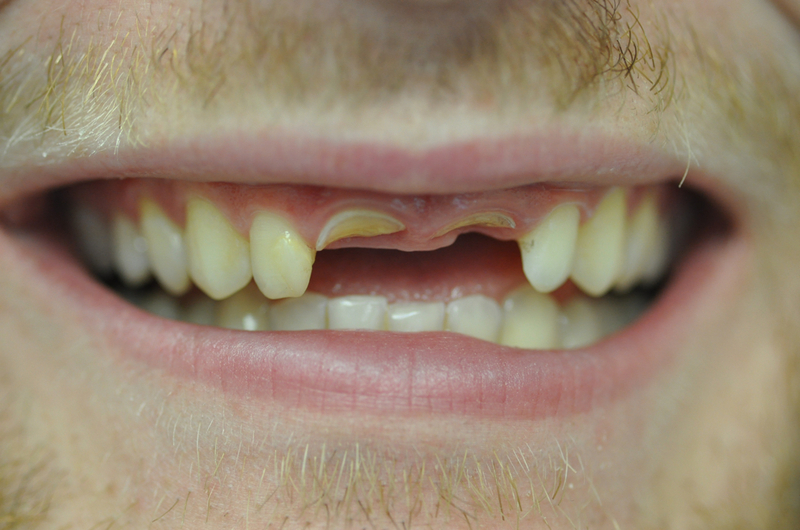 In the past, patients only had the choice of traditional dental implants. Fortunately, advances in dental technology have led to the introduction of new types of dental implants, including mini implants. Traditional and mini dental implants each offer their own set of advantages, and Dr. Wu will listen to your unique goals for treatment to help determine the type that is right for you. As their name implies, mini dental implants have a much smaller diameter than traditional types. Since the surrounding area of the jawbone will begin to atrophy, or shrink, after tooth loss, many dental implants candidates will find they do not qualify for traditional types because they lack the necessary jawbone density to support the embedded posts. 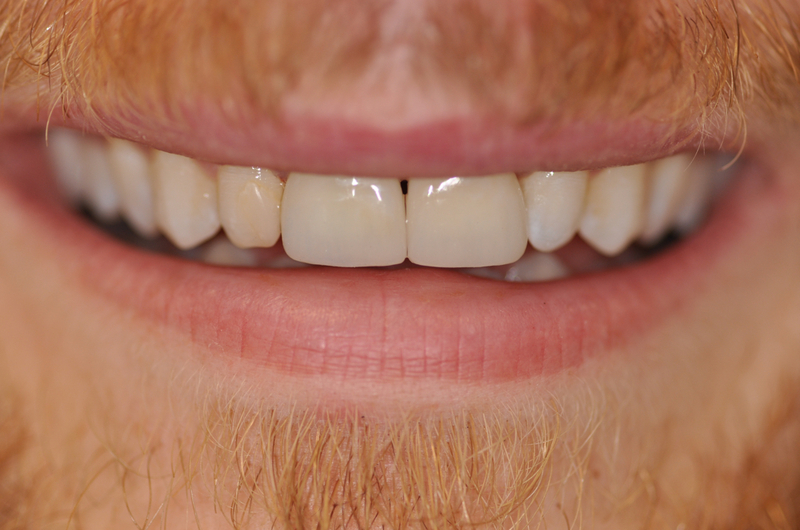 In these cases, mini dental implants can offer an ideal solution. Their smaller size allows Dr. Wu to maximize healthy bone in the jaw. However, their smaller size also means they are less durable than traditional types. Mini dental implants are especially beneficial for patients who will be receiving an implant-supported denture. 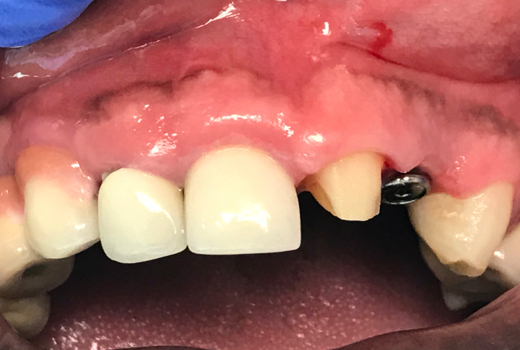 In these cases, Dr. Wu can often secure a full-arch denture with only four mini implants by using the innovative All-on-4® technique. When you visit our practice for a dental implants consultation, Dr. Wu will create a personalized treatment plan based on your individual needs and goals. We also utilize the latest technology to perform extremely accurate diagnoses and achieve optimal results. To learn more about the unique features of traditional and mini dental implants, contact our practice today.